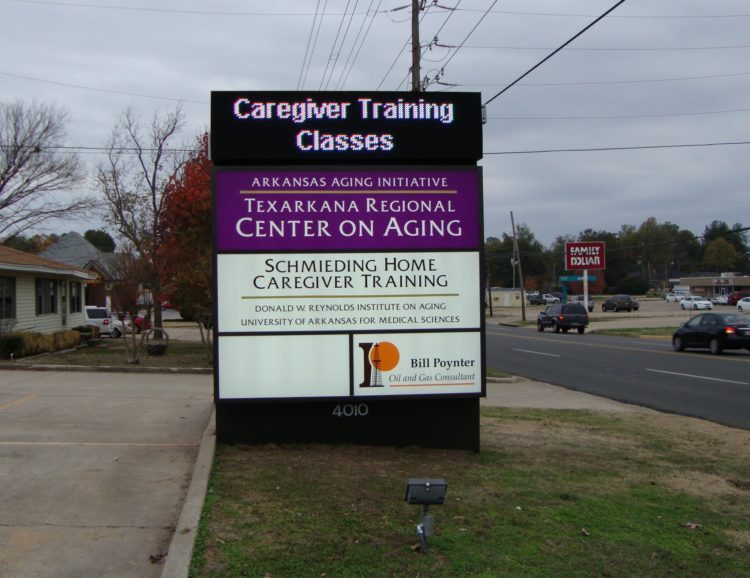 Welcome to the Schmieding Home Caregiver Training Program in Texarkana, AR. After working as an LPN for 16 years, Stacy Hatfield received her RN degree from UACCH in Hope, AR. 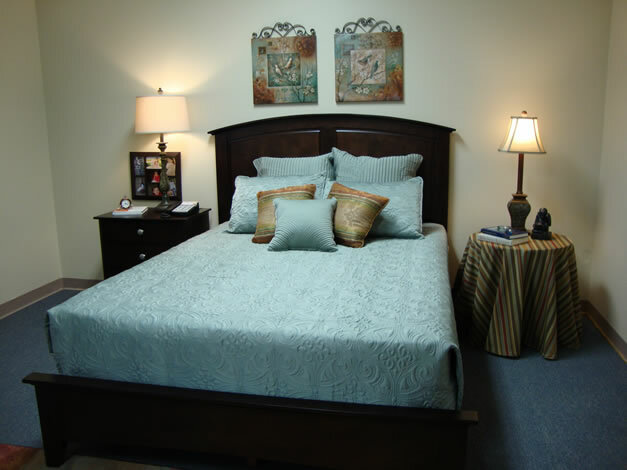 She has 12 years of experience in long-term care. She has been with the Schmieding program in Texarkana since the very first class was taught. 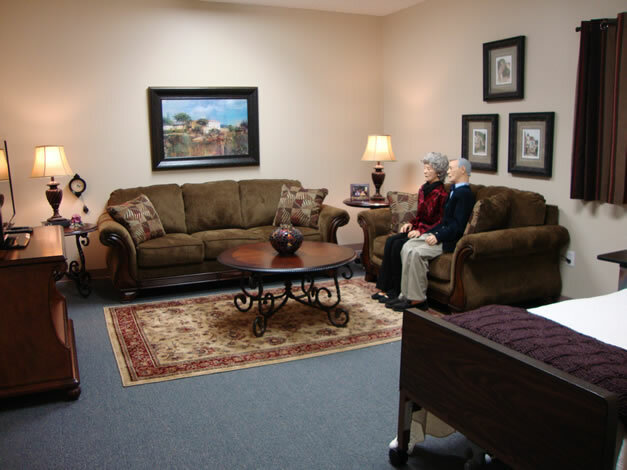 She is a nationally certified Dementia Practitioner, REST volunteer trainer, and also certified as an Ageless Grace instructor. In her role as coordinator, her goal is to educate her students, and help them become successful caregivers. She is also committed to providing education for family caregivers, so that their loved ones can remain in the home for as long as possible. 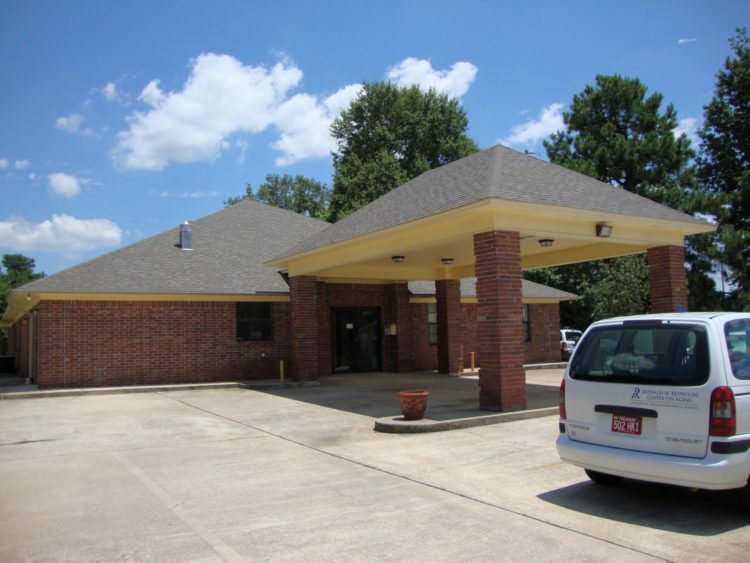 Stephanie completed the LVN program in 1990 and an Associate degree in Nursing in 1994 at Texarkana College. Her experience in nursing includes working med/surg, ER, ICU, and Case Management in the hospital setting. 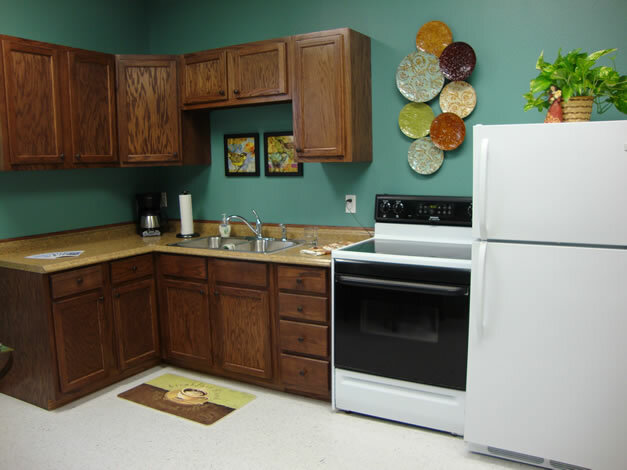 Charge nurse, MDS coordinator, ADN, and Interim DON in the nursing home setting and a number of years of home health experience supervising personal care aides. Her nursing experience has prepared her for what she loves doing today, teaching students.